Mission Motorcycles files for chapter 7 bankruptcy. 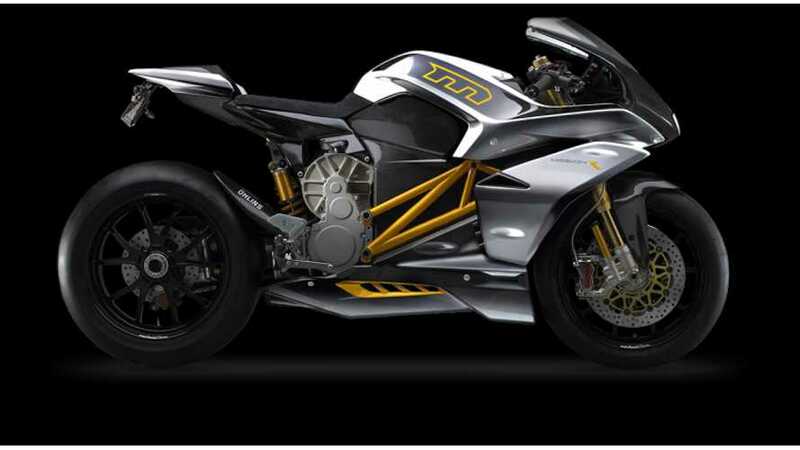 Time to Kiss Mission Motorcycles Goodbye? 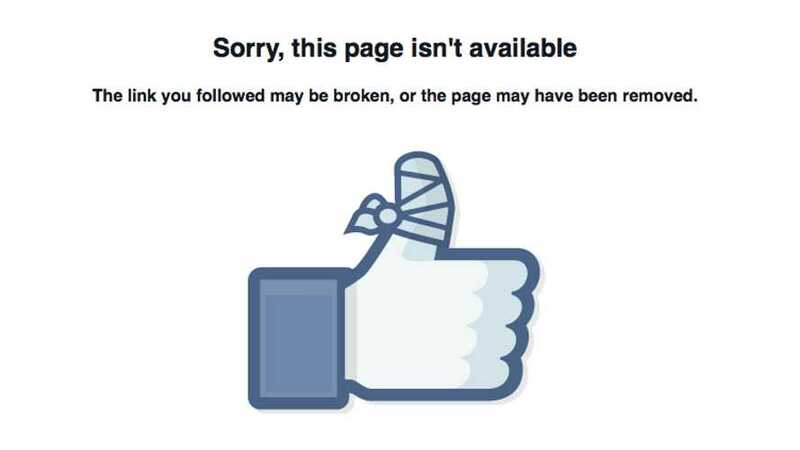 The Mission Motor Company Facebook page is still live, though it hasn't been updated in a year now, and their site - mission-motors.com - is down. "Sit in the shower. 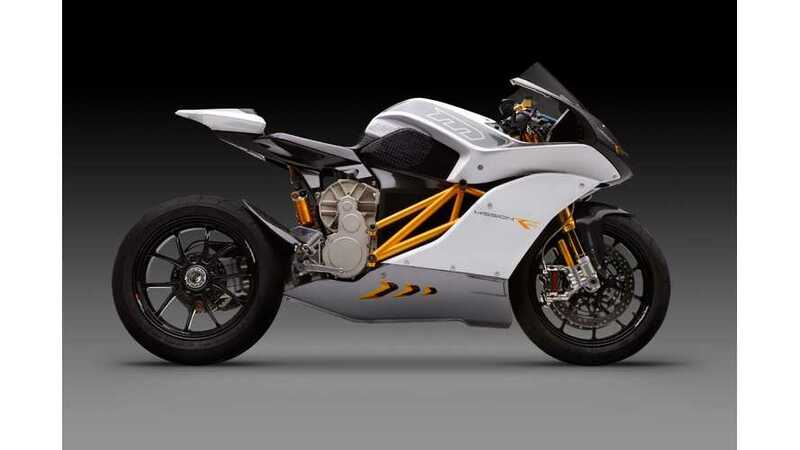 Dream up an electric motorcycle. Go f---ing build it.” We wonder...who "sits in the shower"? 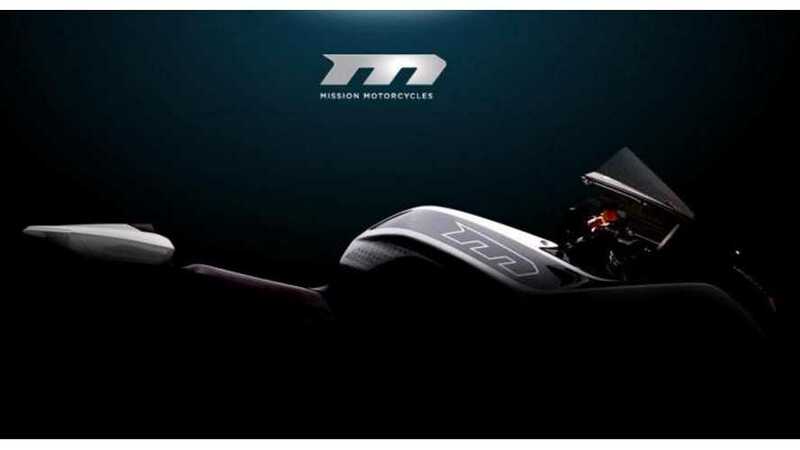 In "The History of Electric Motorcycles", the story of Mission Motors, Mission Motorcycles, the Mission One, the R and the RS has just earned itself a second chapter. 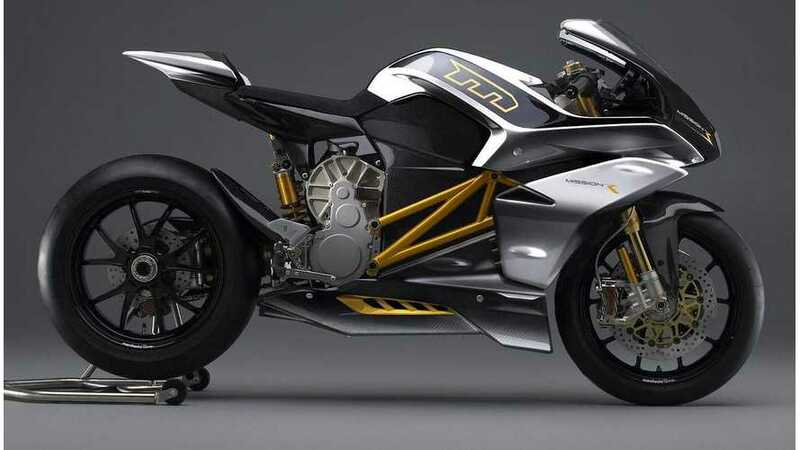 Last week's news that Mission Motorcycles and Mission Motors would merge to become Mission Electric (and offer drivetrains for boats, cars, tractors, as well as motorcycles and other things that go fast) left a lot of us a little confounded at exactly who and what Mission has been all about over the last 7 years or so.